Claims that MI5 must ask permission from the Secretary Of State before they mount surveillance operations are laughable. 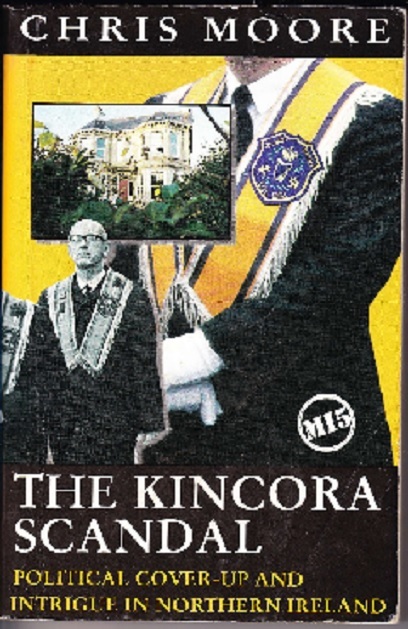 MI5 and the other intelligence agencies have so much dirt on ALL the UK political parties, thereby giving them the necessary leverage to do pretty much as they like. They do not need to ask any politician`s permission to do anything. Like Lord Sewell for instance. 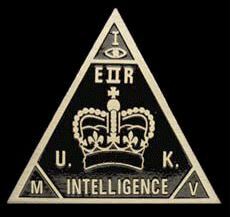 Is it a genuine exposure or a warning to all the political parties that they better not even think of crossing the “British” intelligence services? PRUDENT is an interesting word. Proverbs 14:15 The simple believeth every word: but the prudent man looketh well to his going.